Established in 1999, we own 3 modern factories in China. 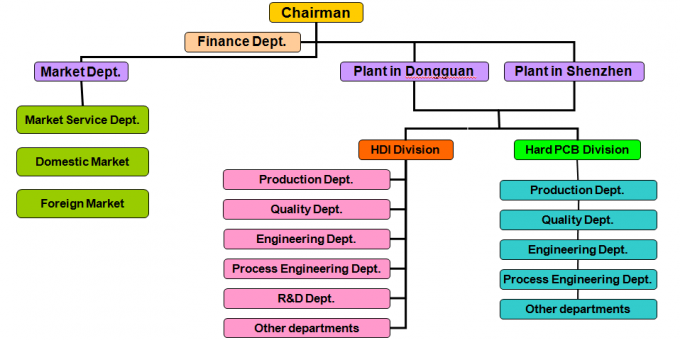 Guangdong province - Shenzhen PCB Factory and Dongguan PCB Factory. The total production capacity is 290,000 sqm/month. Our main product is high precision multilayer circuit board. Also we are experienced in PCBA. Advanced equipment and professional technical support provide quality product. 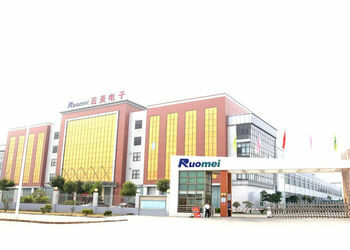 Established in 1999, Our Company owns 3 modern factories in Guangdong province. Two mass factories in Dongguan City, close to Shenzhen City. And one sample factories in Shenzhen where the sales office is located. With over 100 million dollars investment, the total production capacity of the factories is 290,000 sqm/month, we are able to meet various needs of customers. Our main product is high precision multilayer circuit board. Also we are experienced in PCBA. In the past decade, we strike to make continuous improvement. Hundreds of advanced equipment and professional technical support provide high quality product. We spent more than 30 million dollars in purchase advanced equipment like VCP, Automatic CCD exposure machine, pressing machine and so on. Efficient management lower the cost. We promise every customer perfect quality product. 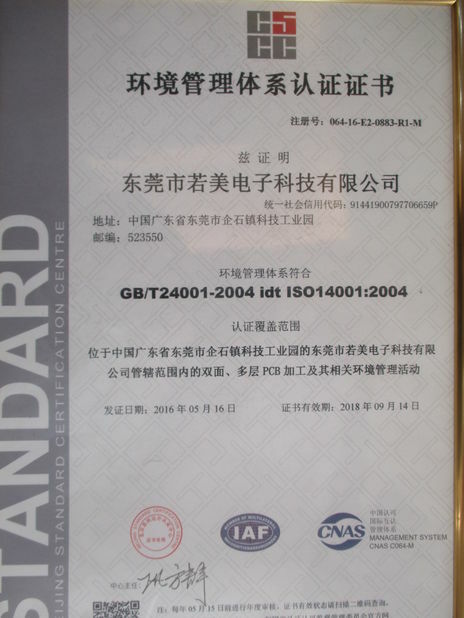 We have become one of the large-scale circuit board manufacturers in Southern China, and have been providing quality products and services for business partners around the world over the years. With constant efforts of our staff, we have great partnership and relationship with famous domestic and oversea brand, such as Huawei, GE, SIEMENS, COMMSCOPE, Philips, Skyworth, Desay, BYD, OPPO, Konka, Honeywell, VIVO and so on. We have established complete quality management system in guiding management of quality, production, marketing management and labor resource. 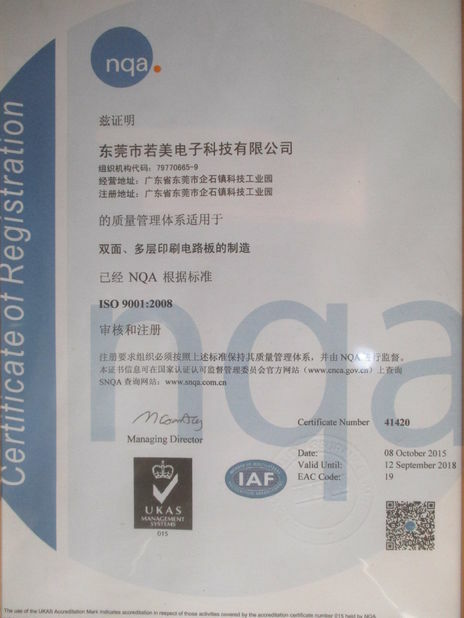 Certifications obtained including ISO9001:2008, ISO 14001:2004, ISO/TS16949:2009, CQC, UL, QC080000, OHSA18000 and so on. We, all of our company members, sincerely appreciate trust and support from our new and old customers home and abroad all the time. At this time when global economy is development rapidly, we do hope to cooperate with all the friends to make a more brilliant future.